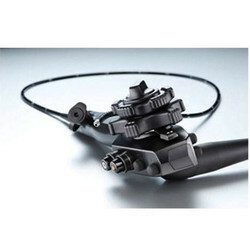 Prominent & Leading Manufacturer from Pune, we offer pentax video bronchoscopes, colonoscope, stryker 1188 endoscopy camera, flexible endoscope, ligasure hand switching sealer and storz endoscopy camera. 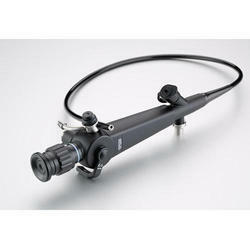 Pentax Medical offers a full range of bronchoscopes to meet the needs of pulmonologists. These bronchoscopes offer easy insertion, optimal versatility, and efficiency for diagnostic, therapeutic and emergency procedures. From sophisticated video bronchoscopes to fiber and portable options, Pentax Medical pulmonology products are reliable, well-engineered, and supported by our convenient customer service and expert technicians. 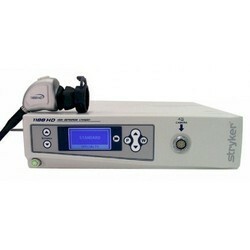 The 1188 HD, Stryker’s second-generation high definition 3-Chip camera, delivers unsurpassed resolution and optical clarity to the OR. 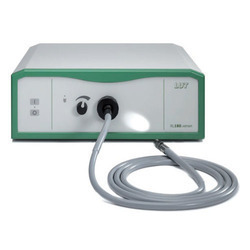 The 1188 HD features 1280 x 1024 native output for high definition video, 10-bit digital processing for improved resolution and increased intraoperative brightness. These features merge with direct fiber optical outputs and intuitive user controls, which make the 1188 HD the new standard by which all other medical cameras will be measured. 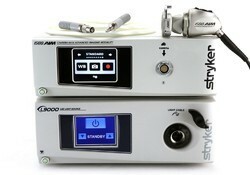 Stryker pioneered the first high definition digital camera, an advance that revolutionized the minimally invasive surgical market. Now the bar has been raised again with the advent of the 1188 HD Camera, the next evolution of Stryker 3-Chip® HD Cameras. The 1188 HD offers superior picture quality, enhanced clarity, and more intuitive user controls. Surgical teams will experience unprecedented visibility during endoscopic procedures — visibility that can elevate overall surgical and patient outcomes. 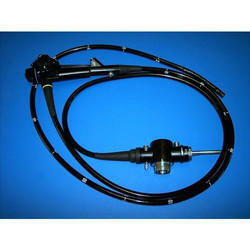 As per the needs and requirements of our clients, we are involved in providing Flexible Endoscope. Our company has gained name and fame in presenting Ligasure Hand Switching Sealer. 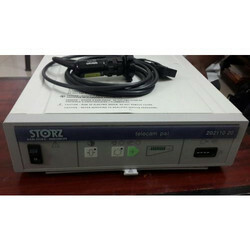 We are offering Storz Endoscopy Camera to our client. Rs. 10000- Rs. 7 Lakhs. we are working as a entity that is involved in the manufacturing and trading practices. Product DescriptionAn intelligent solution to aid clinical diagnosis, FibroScan® uses state of the art fibrosis and quantification with the most advanced non-invasive technology. 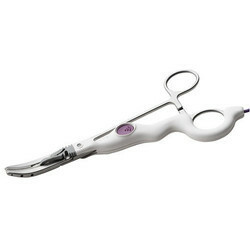 This unique, accurate and efficient device brings you extra clinical confidence to support your patient management. Based on patented Vibration-Controlled Elastography (VCTE™), FibroScan® 502 Touch provides multiple controls for reliable, accurate and reproducible assessment of liver tissue stiffness : Controlled Vibration, Controlled Energy, Controlled Algorithm. A custom-designed ergonomic transducer generates a controlled vibration which induces a mechanical shear wave with consistent frequency and energy. Static force is monitored in real time to prevent wave distortions. Shear wave center frequency is 50 Hz. Propagation of the mechanical shear wave through the skin and liver tissues is measured using low energy 3.5 MHz ultrosound. Large explored volume 3 cm3 (at least 100 times more than biopsy). Measurement depths from 15 to 75 mm depending on probe. A quality controlled calculation is performed automatically, the algorithm selects the valid measurements. FibroScan® procedures are easy to put into routine practice for all chronic liver diseases. To date, more than 369 peer reviewed original articles have demonstrated the usefulness of liver stiffness measurement with the FibroScan®. As a stand-alone tool or as an adjunct to liver biopsy, FibroScan® allows accurate decisions as part of your patient management strategy. From mass screening to follow-up of post transplanted patients and prognostic value, liver stiffness measured by FibroScan® has a wide range of use. 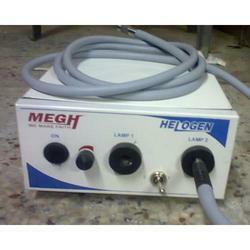 Looking for Endoscopy Machine ?